From a professional tech worker who’s been laid-off and needs a skill upgrade to a young high school drop-out searching for direction and a job, WorkSource Cobb provides access to a system of employment and education services for the community. In an increasingly complex workforce and economy, people sometimes need guidance and assistance in managing their career development, particularly when challenged with unexpected events. 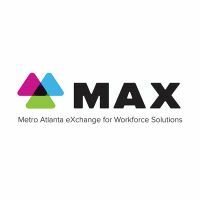 WorkSource Cobb provides workforce services that assist people in helping themselves and their families. A qualified and educated labor force plays a critical role in the economic development and viability of our community. Businesses considering relocation or expansion must know an area has qualified workers to meet its business needs. WorkSource Cobb helps ensure an adequate supply of skilled workers while supporting the recruitment needs of businesses. 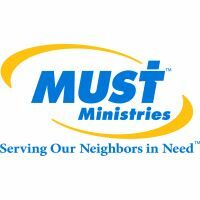 WorkSource Cobb works closely with its many partners in an effort to provide the best services to the community. 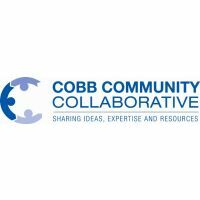 Whether collaborating on projects or acting as a referral network, these partnerships ensure that Cobb County has the best workforce and economic development system. 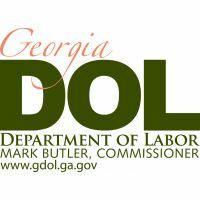 This cooperative relationship between Cobb County Government and CobbWorks Inc. serves to maximize the use of WIOA resources to serve the largest number of individuals and employers in the most efficient manner. Staff are employees of CobbWorks Inc. and provide support to the Board. One-Stop operator functions are provided by the CobbWorks One-Stop Operator Consortium of WIOA mandated partners. 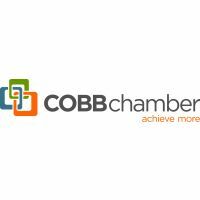 CobbWorks, Inc. is a 501 (c)3 not-for-profit organization governed by a board of directors with oversight from the Cobb Workforce Development Board. These volunteer community leaders are appointed by the chairman of Cobb County Board of Commissioners and are committed to strengthening our community’s workforce.